You are currently browsing the vegangoodness.com blog archives for March, 2015. I ordered “The Ultimate Lucky Bunny” basket from http://vegantreats.com/shop/. *I was not paid or given free product for my review. WOW! 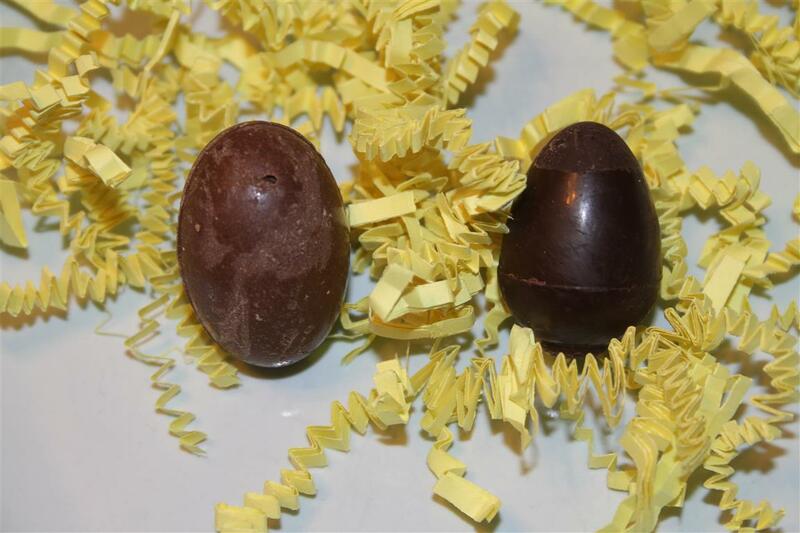 These were some of the tastiest Easter Chocolates that I have ever encountered… and believe me when I say that I scour the internet and health food stores for delicious Vegan Chocolate. I received the box only days after ordering, and for the sake of being able to review them before Easter I HAD to dig right in. 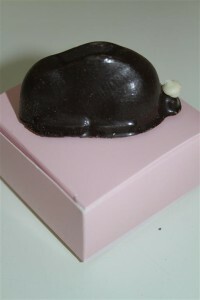 Not only were these chocolates some of the tastiest that I’ve had, they were also BEAUTIFUL! Each piece looked like a masterpiece filled with deliciousness! 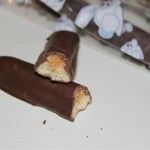 1 bunny buddy box containing two betterfinger bars – I never thought I would get to taste these again – they were spot on! 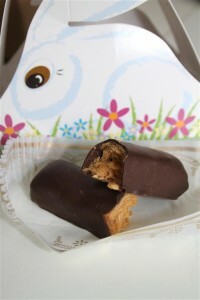 1 pack of twin peanut butter cookie bars – Yum. 1 foil-wrapped chocolate egg filled with handmade coconut cream encased in our Swiss dark chocolate – One of my FAVORITES. 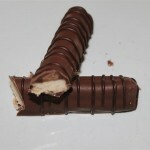 These were so good, I could have eaten 50 of them!!! Seriously – how do I get more??? 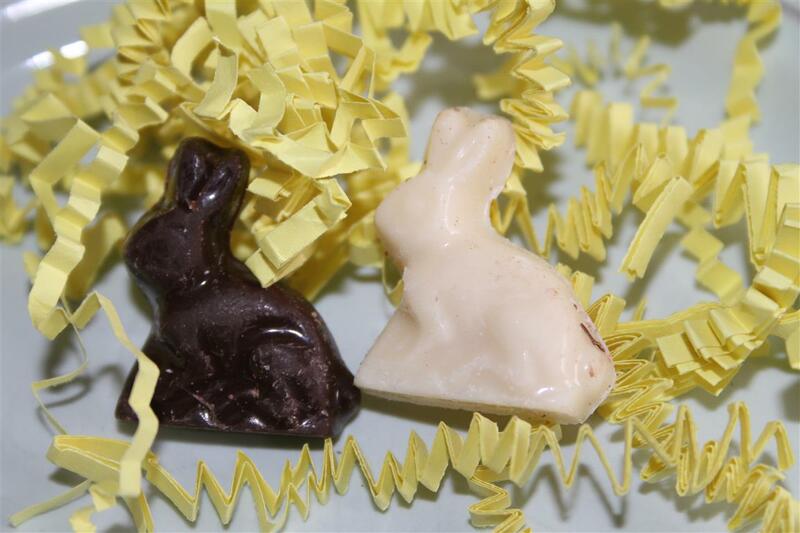 1 white chocolate bunny pop – this is the first vegan white chocolate that was really tasty – most of the “white chocolate” I’ve tried previously have had more of a waxy feel. 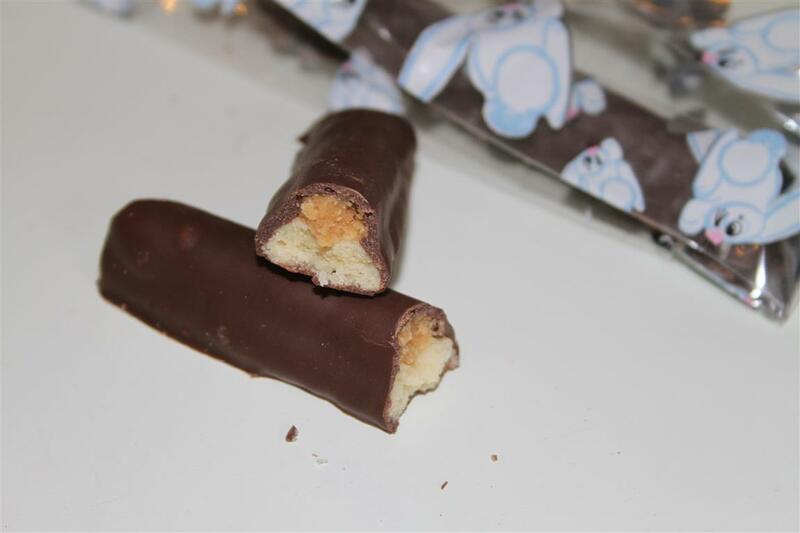 These were amazing and reminded me of the White chocolate I had as a child. 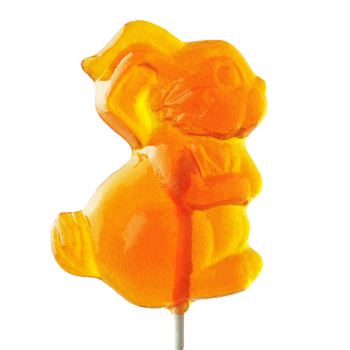 1 swiss chocolate bunny pop – Yum. 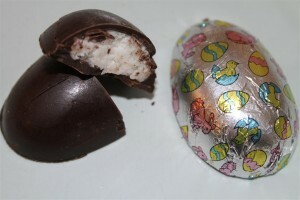 1 carrot bag filled with eight handmade milk chocolate eggs – Yum. 1 pink box containing two chocolate speculoos bunnies – Oh My Gosh – I was not expecting the burst of delicious flavor and addictive taste of these. I’ve never tasted speculoos before – and apparently I’ve been missing out. One of my FAVORITES! 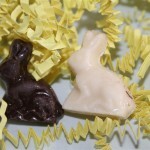 1 bag of five swiss chocolate and five white chocolate bunnies – Yum. 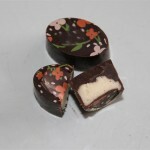 1 bag of six passion fruit swiss chocolates – These were so beautifully decorated that I was hesitant to eat them. 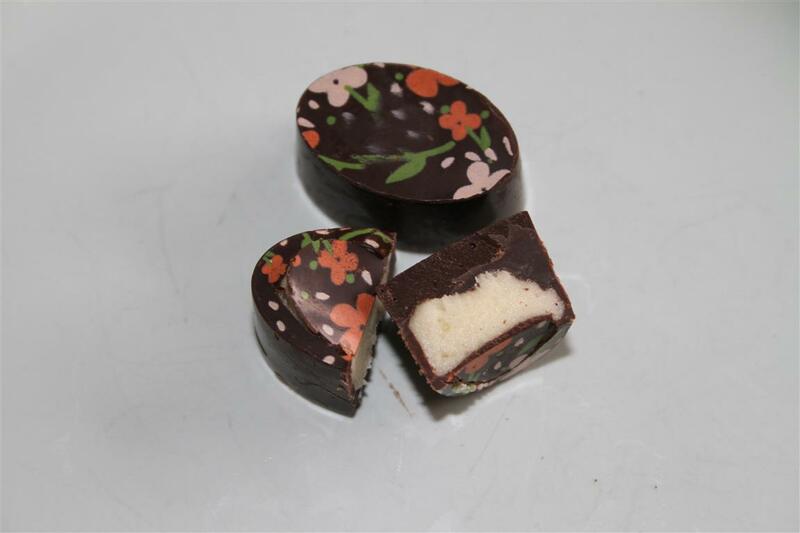 These were very good, even though I’m not really a fan of fruit flavors with chocolate. 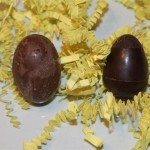 The left one is from Premium Chocolatiers and is good. 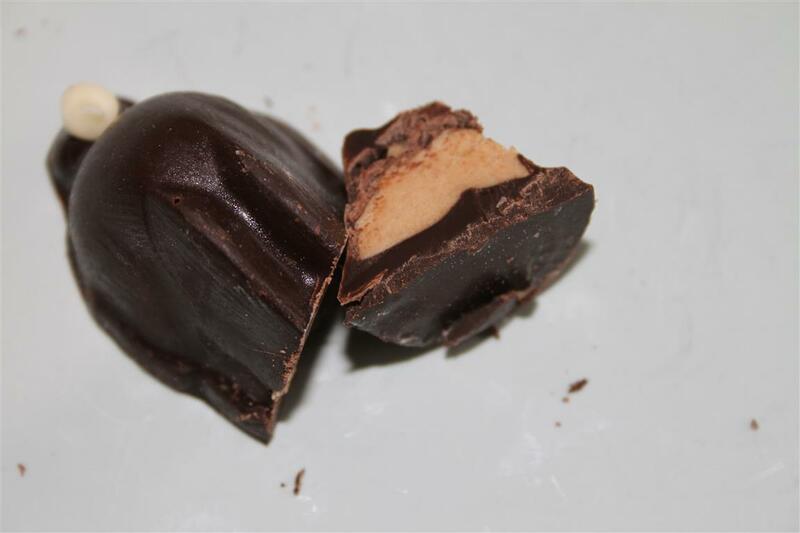 They use a sweeter chocolate that is more like milk chocolate, but as you can see the cream is my smaller and harder. 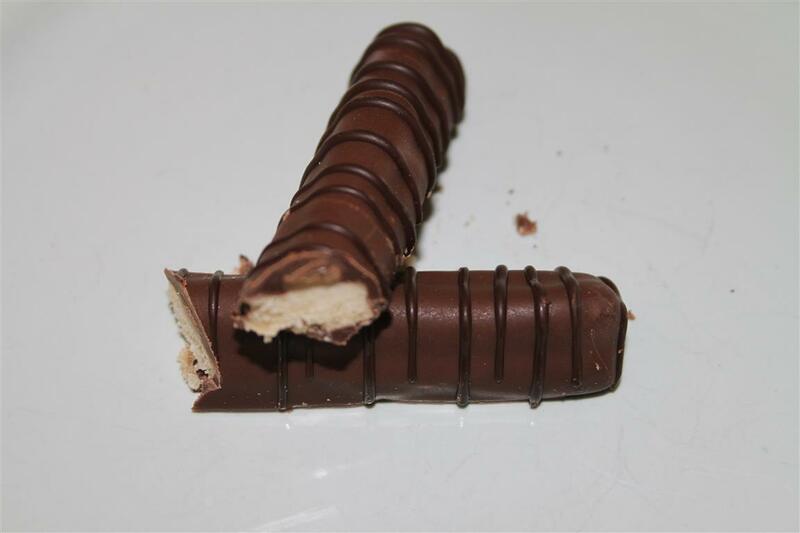 The Vegan Treats version oozed out and reminded me exactly of the Cadbury version I had as a kid. 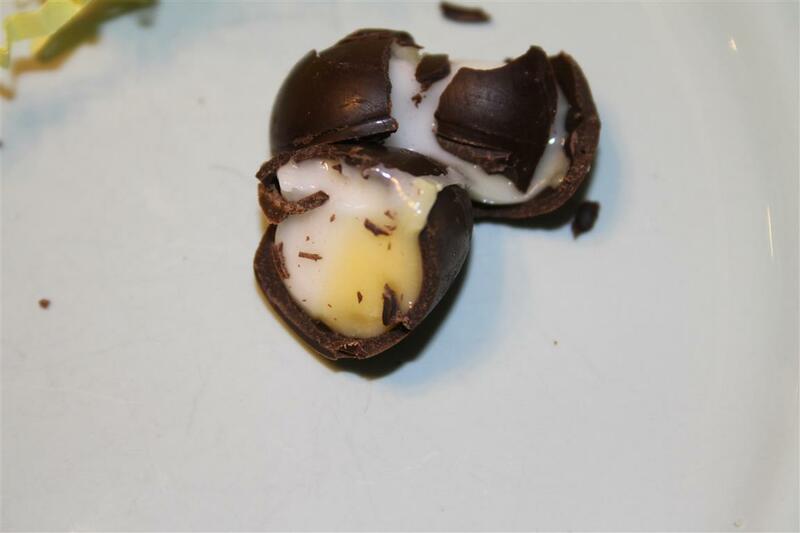 The chocolate is darker and more of a shell. It. Was. Amazing.!!!!! Not sure how I’ve missed this one… but I will be ordering to review ASAP!!!! 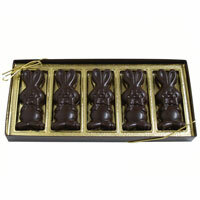 offers a wide variety of Easter treats that you can’t live without. 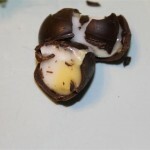 Chocolate (and white chocolate- I know vegan white chocolate!) 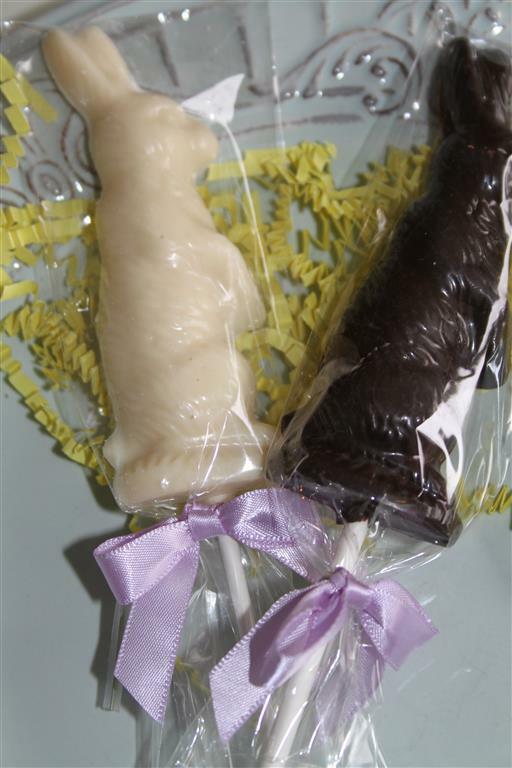 bunny pops !!! and while there you should also order Chocolate Brownie Cookie Sandwich with Vanilla Filling just because they are awesome! Vegan “peeps” & Vegan chocolate covered marshmallow bunnies – straight from your childhood!! 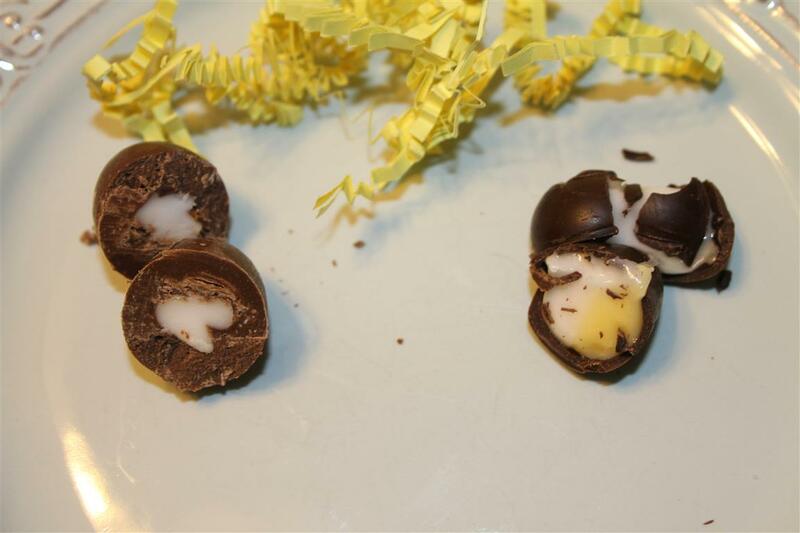 If you like hazelnut truffles (or pb filled easter eggs)… these are the perfect ones for you! 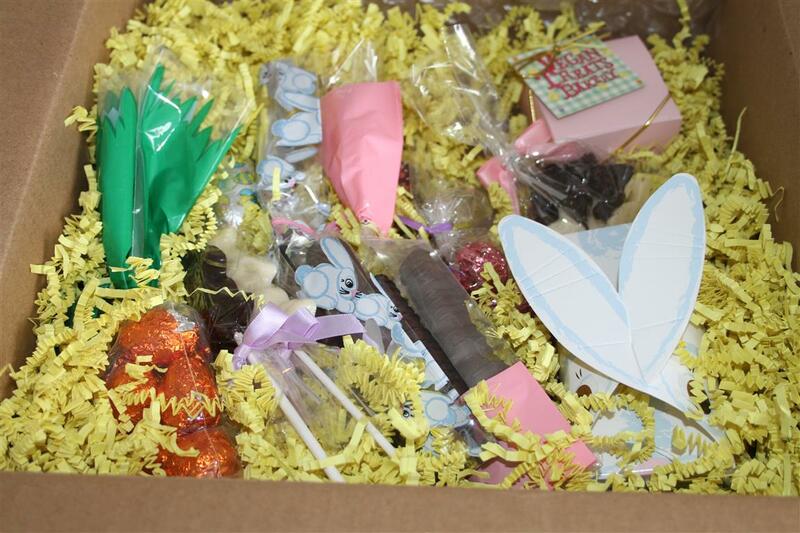 Offers a variety of chocolate and other candy Easter treats.